Enthusiasm – Where is the switch? 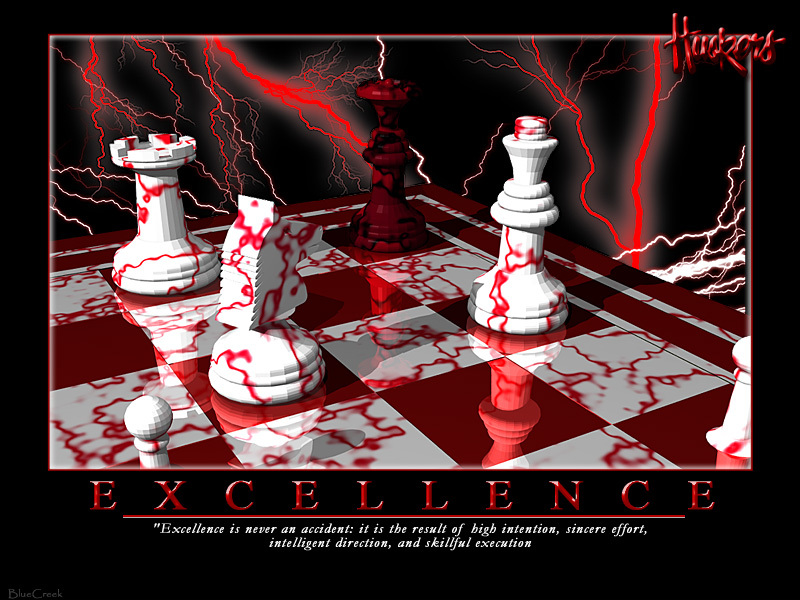 It’s easy to find quotes, pictures, posters almost an endless supply of material, extolling the virtues of enthusiasm. 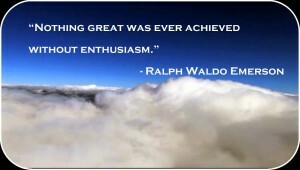 We all love to be enthusiastic.It’s a great feeling. 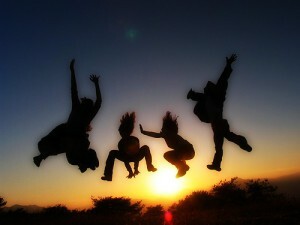 It seems to give us and endless supply of energy, so that we can go on tirelessly doing what we are enthusiastic about. I have found the on/off switch! It’s mediocrity! It is an absolute, mediocrity turns the switch off and excellence turns it on. Think about it next time you are in a business environment, IS IT AN ENTHUSIASTIC ONE? This entry was posted on February 10, 2013, 4:22 pm and is filed under Life Values. You can follow any responses to this entry through RSS 2.0. You can leave a response, or trackback from your own site.